Popular open-source ecommerce CMS Magento, which supports over $155 billion in gross merchandise volume, will soon be acquired by Adobe for $1.68 billion. According to a recent report from TNW, the platform, which is currently owned by a private equity firm, will be handed over to Adobe in the third quarter of 2018. California-based Magento offers the back-end software that helps business build and run online stores, handle transactions, shipping and returns. The platform also helps merchants sell products via social media ads and directly competes with Shopify. Magento boasts an impressive stable of customers, including Canon and Rosetta Stone. The platform was previously owned by EBay, which sold it to private equity firm Permira Holdings LLP in 2015. 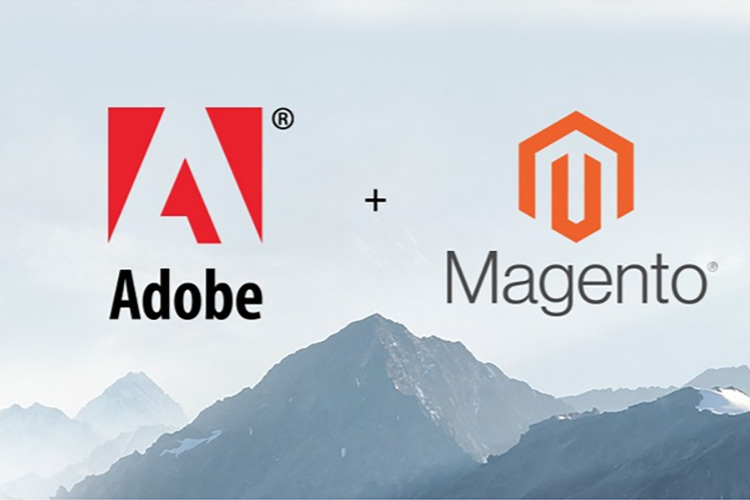 With the acquisition, Adobe plans to eventually combine Magento’s offerings with its own Experience Cloud – a suite of digital marketing services which include advertising and analytics tools. Magento is currently available in two variants: an open-source version which allows developers to customize and build their own platform and a paid Commerce version which brings added functionality, like tools for staging, loyalty program management, and managed cloud hosting. As of now, it remains unclear as to how Adobe plans to change things around the way Magento is made available to developers and business. The company has revealed that it will share details when it’s ready to close the deal later this year. Magento’s CEO Mark Lavelle has revealed that the sale is expected to accelerate the company’s commerce progress and build up on a shared vision shared by the two firms, which have been partners before the deal was put into motion. It’s worth noting that news about the deal adversely affected Magento’s rival Shopify Inc., which saw a 5.5 percent drop in extended trading following the announcement.